We do hope youguys are always great and shining. 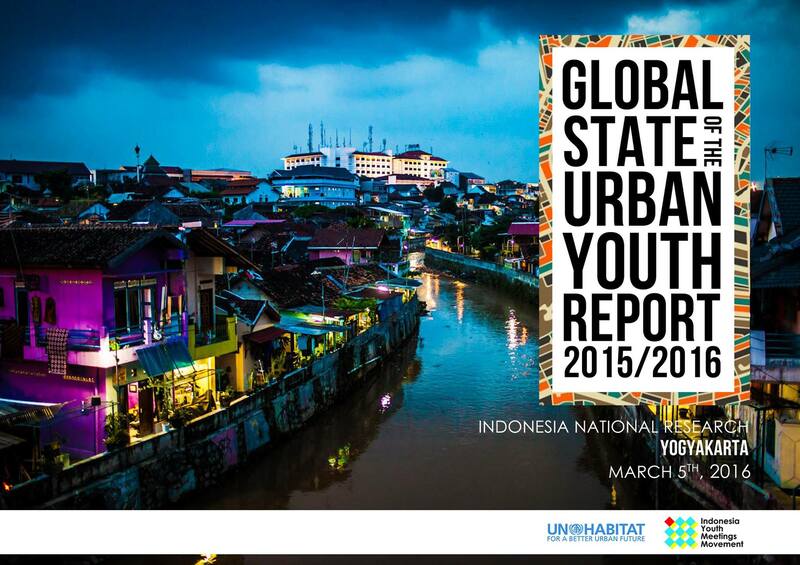 There is a great news for us in this month as we are part of official partner of UN HABITAT Global Research 2015/2016. This event is organized by UN HABITAT in collaboration with KOTA KITA Foundation, Indonesia Youth Meeting Movement (IYMM) Chapter Yogyakarta or Yogyakarta Youth Meeting (YYM). We also worked with several communties in Yogyakarta such as KOPHI Yogyakarta, Student for River, PETARUNG, etc. 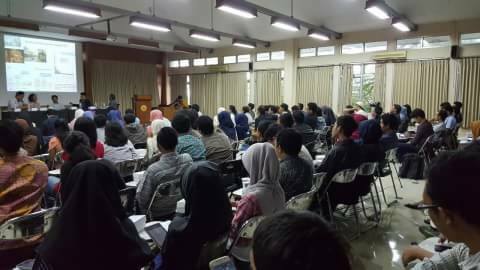 This seminar and FGD was held in K1 Room, Department of Architecture and Planning, Faculty of Engineering, UGM at 5th March, 2016. 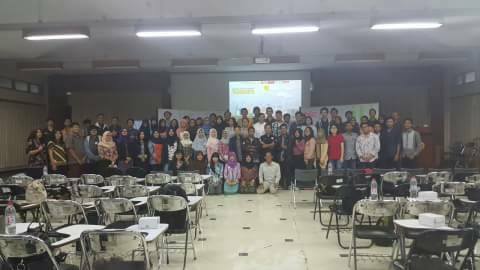 It was a fullday agenda with 92 participants came. It is an honour as UN HABITAT and all colleagues trusted us as part of youth movement to conduct the event. ASEC’s founder was head of committee and several structures and members of ASEC also participated as faclitators and rapporteurs of FGD session. 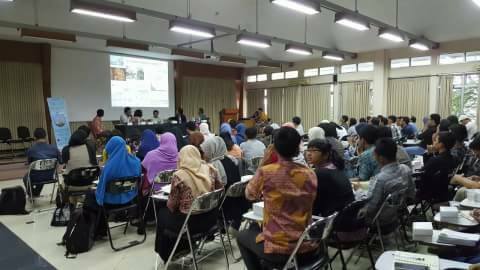 There were 34 pints as FGD result and read by Kevin Aditya Prathama as national researcher of UN HABITAT Indonesia at the closing session. 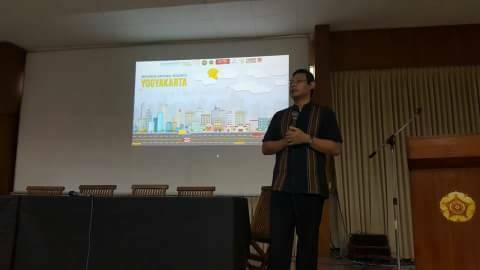 Here, the founder of IYMM, Joce Timoty Pardosi from University of Indonesia also motivated te participants to keep saounding the opinion and be brave to deliver solutions for development. Youths are power. Do not keep silent! We are part of change! That was also stated by Muhammad Retas Amjad as seminar moderator that urbanization is a challenge that we should face. Here are some photos (credits to Joce) officially published too. For checking articles of our press release also can be read on the links followed. Be update guys, let’s move and make any bigger collaboration. ASEC is here to you. ASEC is YOU!